In Secrets of Our Earth, we’ll journey to the polar lands, dive beneath the ocean waves and explore rain forests and deserts to see the wonders of our beautiful planet. Shine a flashlight behind the page or hold it up to the light to reveal what is hidden in and around each landscape, and discover a world of amazing surprises. 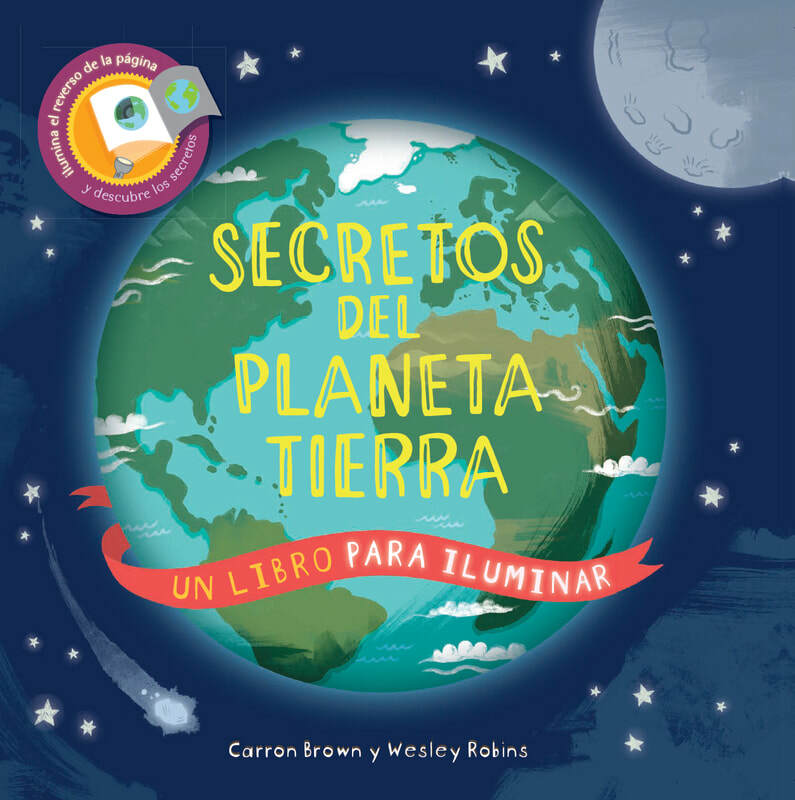 FIND SECRETS OF OUR EARTH IN SPANISH.